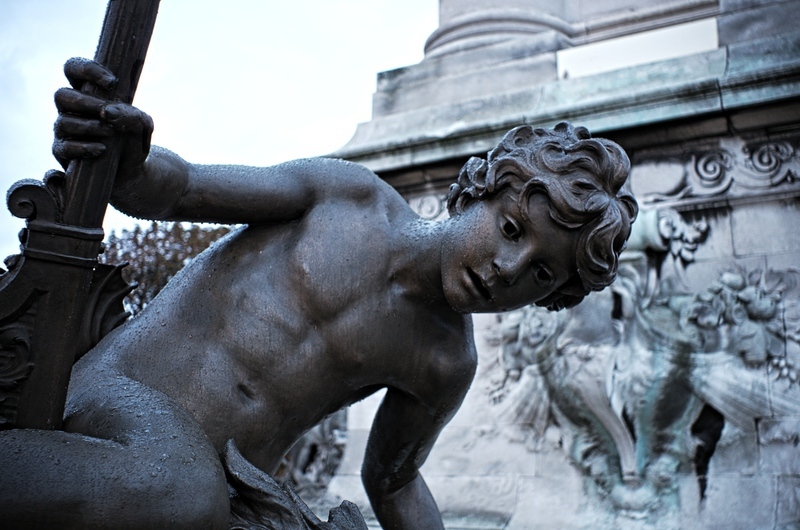 This is one of the statues on Pont Alexandre III. Nice comp! Looks like you nailed the exposure too! Your angles are always inspirational! you really made it interesting with your comp and treatment.. This is just nice! well shot. Really 3-D.